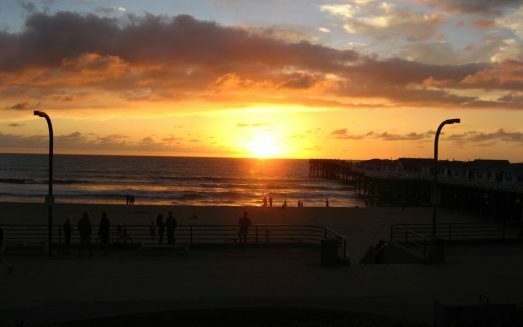 San Diego vacation rentals – Find here the perfect vacation rental beachfront home! Pet-friendly and right on the beachfront for popular Dog-Beach, a 24/7 off-leash doggie paradise in Ocean Beach, a San Diego community. Will pet-sit for free when available. Ground floor of 2-unit bldg. Fenced yard. Totally furnished. Address: 5118 W. Point Loma Blvd.